This list of sandwiches in Central Arkansas isn’t meant to be a “Best of” list because taste can be subjective. I can’t claim to have had all of the sandwiches in the area. 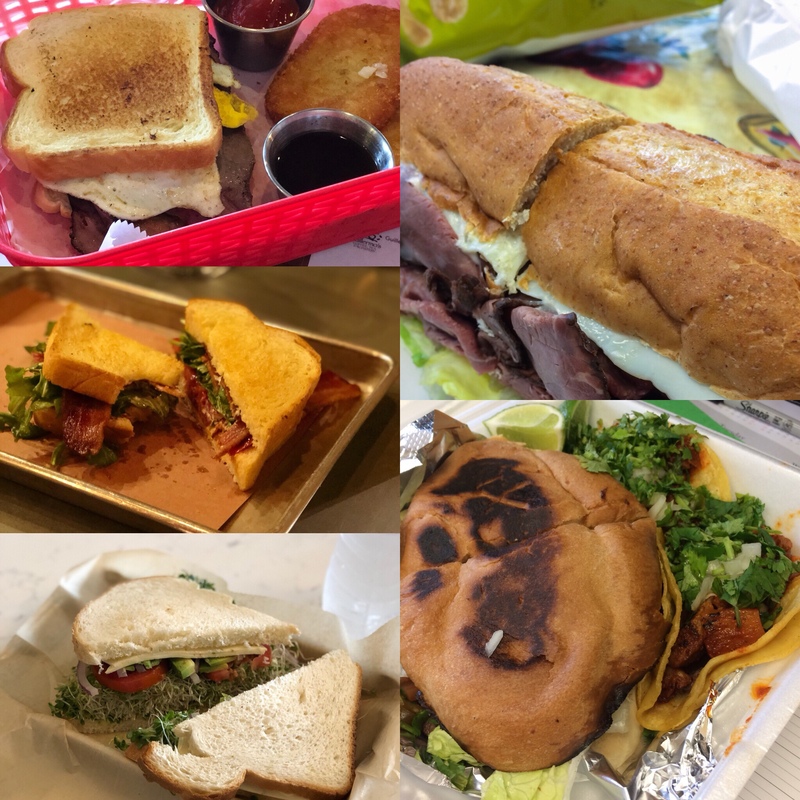 What I can do, however, is to give you a list of some of my favorite sandwiches in the area based on my purely subjective preferences. This list is limited to sandwiches, which means two pieces of bread with some for of defining ingredients between them to exclude which excludes tacos, burritos, and sausages if on a single bun. Maybe we’ll cover some of those in other Favorites Posts. This is the second in the 2018 Favorites lists and you can check out the archive here. These are the top 3 sandwiches I am craving right now in no particular order. Maybe you’ll find some inspiration for lunch today! 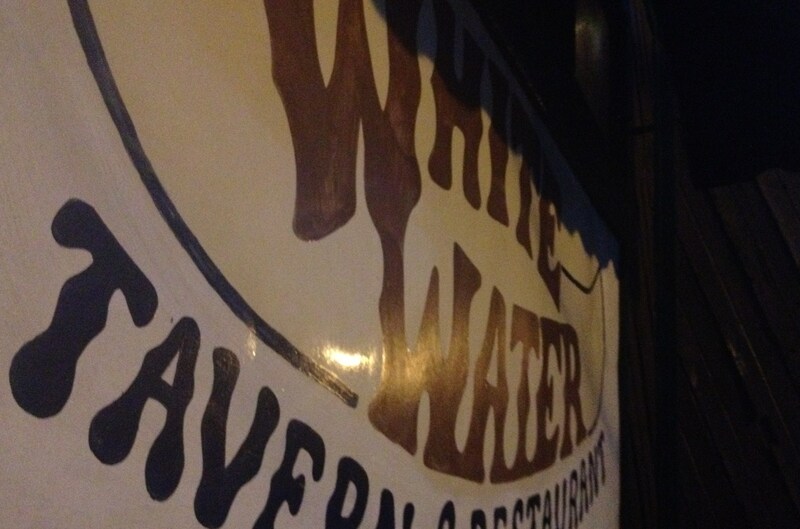 As a reminder, I am not a critic and I have friends who have or do work at many locations around town including District Fare and Rebel Kettle. It is easy to overlook Boulevard Bread sometimes. They have been putting out food and baking fantastic breads for so long that they are just part of the fabric of the city. The truth is that they still put out the best porchetta sandwich in the city and possibly the state. They take the roasted pork and shred it, rather than slice it, with a little bit of aioli and mixed greens to lighten up the richness of the moist pork. 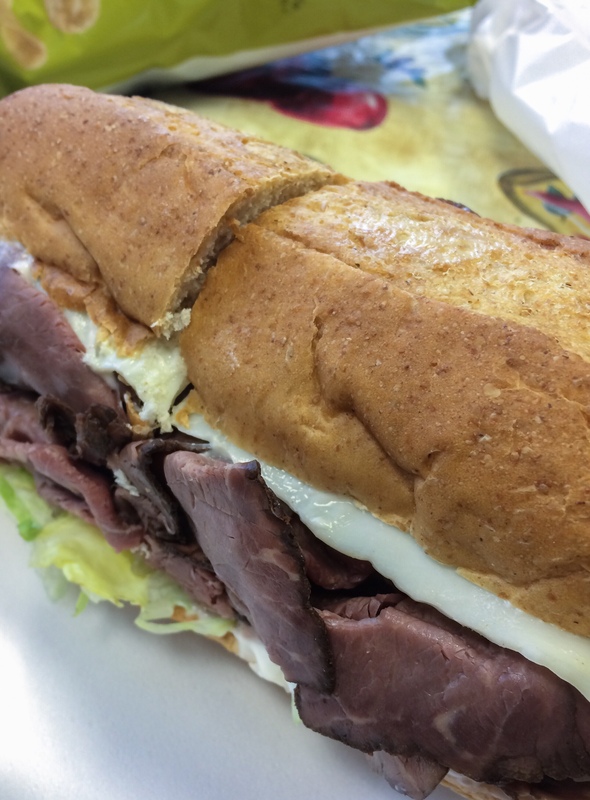 It’s a consistent;y satisfying sandwich you have to try. Before I could write about how much I miss Hillcrest Artisan Meats, District Fare has had a change of ownership and brought in the H.A.M. maestro emeritus, Brandon Brown, and old favorite H.A.M. 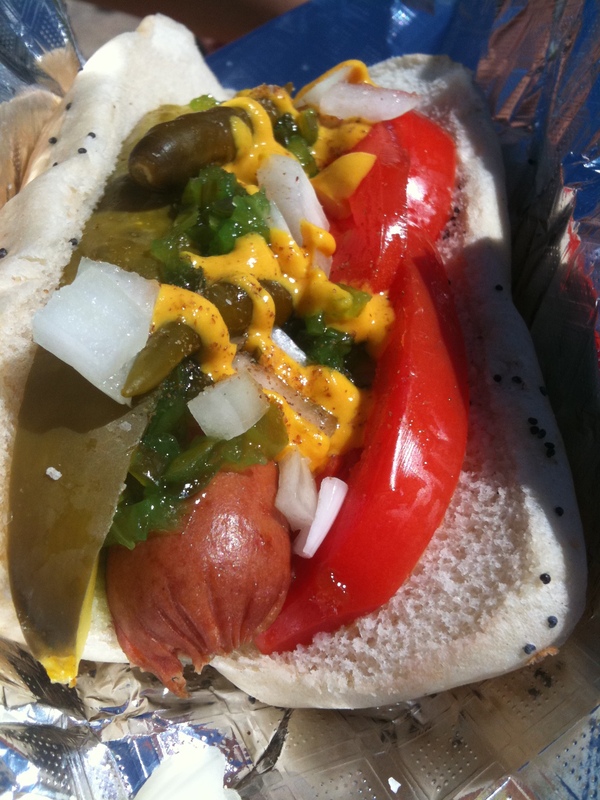 sandwiches have joined some District Fare instant classics on the menu. While I could have picked almost any of the ones that have been brought back, I want to focus on the Squash Blossom. It doesn’t take meat to make an interesting and fulfilling sandwich. The combination of sprouts, avocado, onions, and the pepper jack cheese is balanced and as satisfying as any other sandwich I can mention. 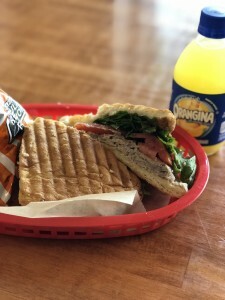 Also, the incredibly simple Georgia of just high quality ham and high quality butter on good bread shows the ethos behind Brandon’s sandwich creations. In an unassuming cornermart a few blocks south of I-630, Uncle T’s has the sandwich line almost out the door every weekday. They freshly slice meat from the case to assemble a sandwich right in front of you wrapped and ready to go in minutes . Family run, and proud of their history, Uncle T’s will take care of you. The Supersub comes loaded with but I am sometimes a sucker for straight up roast beef fully dressed with veggies, mustard, and mayo. 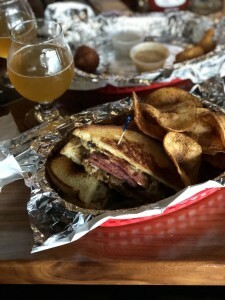 Rebel Kettle is known first and foremost for their beer and cajun inspired food menu, but the Reuben sandwich is a hidden gem on the new menu. Beer braised kraut and the cajun tinged remoulade add the distinct Rebel Kettle touch to a classic combination. It’s something that goes well with a lot of the experimental and intriguing beers that come out of their back room experimentations. 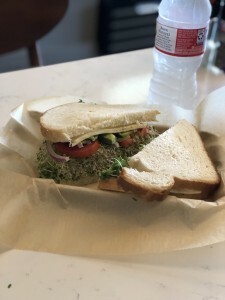 That’s my list of my favorite sandwiches in central arkansas right now! I still haven’t gotten my hands on the reborn Phillys To Go Cheesesteak so that is probably a strong contender for next year. What are your current favorites? Drop a comment here, or any other social media and let me know! 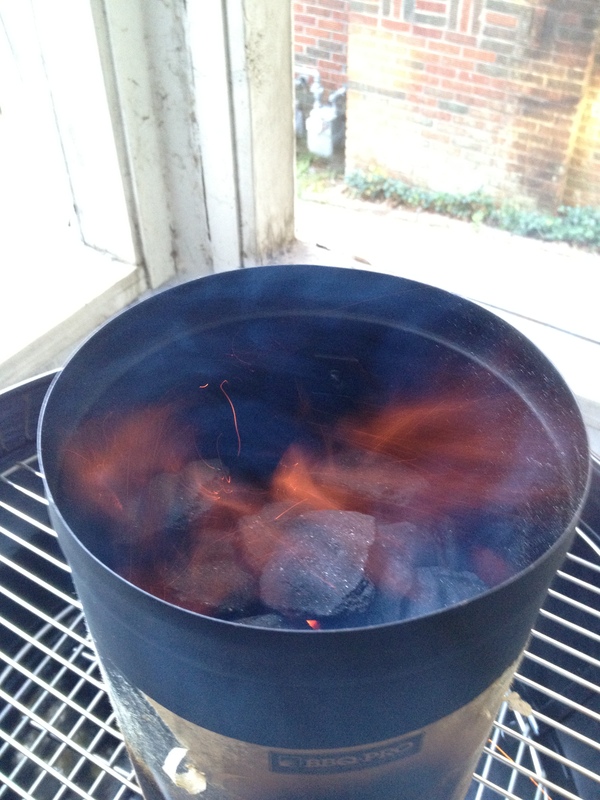 Grilling Out – The Basics!